At Valley of the Rocks, Wotcombe on John Musgrave Trail and have had serious argument with youth trying to kill huge mature tree by carefully and comprehensively bark stripping from its base with axe. He is camping in small tent 200mtr inside woodland area from car park. He has no respect for this heritage woodland and needs to be accosted by Park Rangers with out delay. Above is the emergency email I sent to info@countryside-trust.org.uk on the 15/7/16 at 13.58pm but didn’t receive any reply. A distastful altercation with the youth and his three cronies highlighted to me a need for working contact numbers and email addresses on the various coastal path information boards. The particular public information/map board we consulted in an adjacent car park to the youths included a string of worthy sounding associations, non of which had up to date email addresses or phone numbers! At home this morning I’ve looked at a variety of web sites associated with the walking and tourist sites for the S W coast of Devon and found non to be interactive in the sense that I might report difficulties. Instead the sites simply offer information about amenities and walks which surely is only part of the story? Do Park Rangers exist and if so why is there no way to contact them? You contacted the right people – the Torbay Coast & Countryside Trust who look after Watcombe woods on behalf of Torbay Council. On our website we have a ‘Report a problem’ link on each of our walk pages, and any reports we get, we pass onto the relevant authority / ranger who looks after that section of the path. However with budget cut backs in recent years means that the authorities are increasingly stretched to be able to respond as well as they’d like, and many organisations have changed or ceased to exist hence why the information boards are out of date. 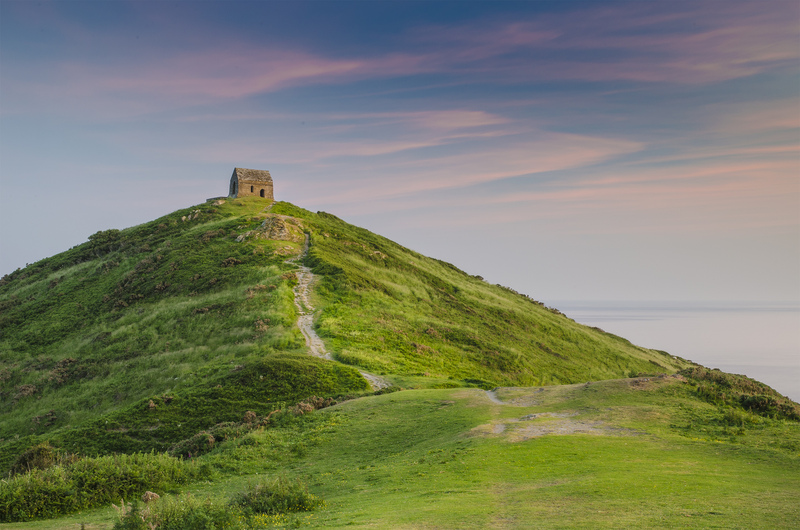 As a charity the South West Coast Path Association is trying to help through fundraising and lobbying for repairs and improvements. Previous Previous post: One of us was more keen than the other!